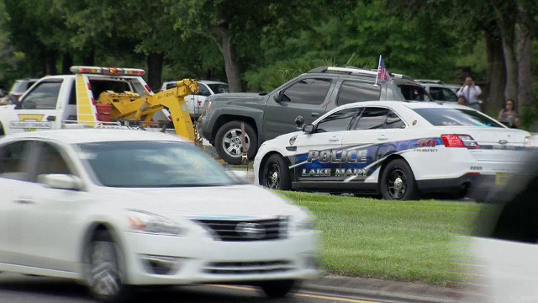 Lake Mary Police Department tweeted that "LMPD has responding to a shooting involving George Zimmerman. More information to follow." Lake Mary Police Chief Steve Bracknell said it appeared Zimmerman suffered a minor gunshot wound, A lawyer for Zimmmerman, however, told the Associated Press that the bullet missed Zimmerman, who was hit with glass from his windshield. 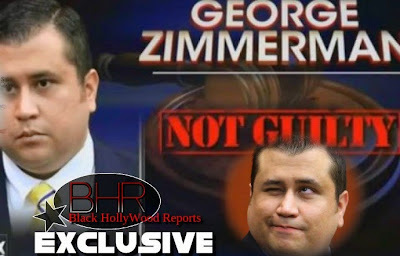 Zimmerman was treated at a hospital and released. Zimmerman's vehicle appeared to have a bullet hole in the passenger's window. Bracknell said the shooting may have involved an "ongoing dispute" he did not detail. "He walked normally into the ambulance, so he wasn't being helped or nothing," witness tells the media. 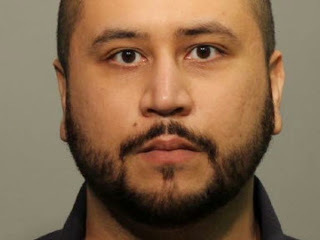 Zimmerman, 31, was a neighborhood watch volunteer when he encountered Martin, a black, unarmed 17-year-old, in Zimmerman's gated community in Sanford, Fla., on Feb. 26, 2012. 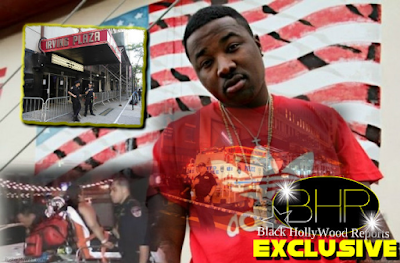 The tragedy that ensued set off protests across the nation and thrust "stand-your-ground" laws into the public spotlight. Lawyers for Zimmerman, who is Latino, opted for a more traditional self-defense argument. He was acquitted in July, setting off another round of protests. Zimmerman has had several brushes with the law since his acquittal in July 2013. In January he was accused of assault by a girlfriend, but she recanted and no charges were filed. 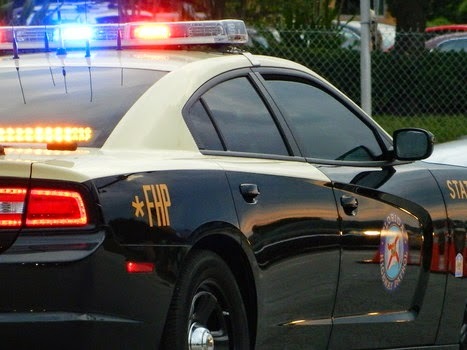 In September 2013, his estranged wife, Shellie, called 911 claiming he had punched her father and was threatening her with a gun. She did not press charges. Two months later, Zimmerman was arrested and accused of domestic violence by girlfriend Samantha Scheibe. Scheibe dropped the charges.